Look at these Easter Chicks for cuteness!! 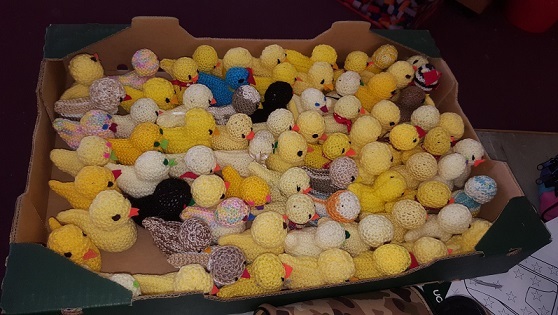 Some of the parishioners of St. Nicholas’ have knitted these beautiful Easter chicks which are for sale in our school for €3. Proceeds go to the Galway Hospice. What amazing work for such a worthy cause.